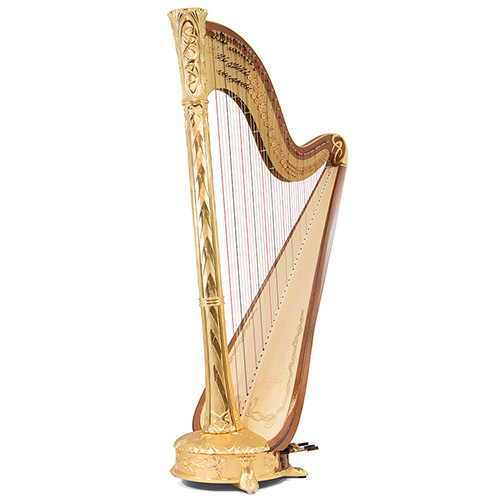 The Atlantide Prestige is the emblem of Camac’s ‘New Generation’ professional pedal harp series. 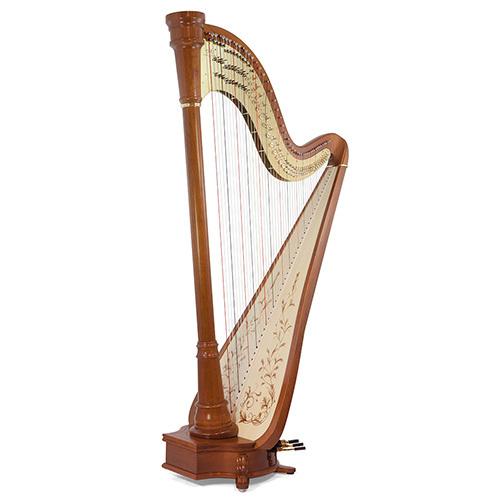 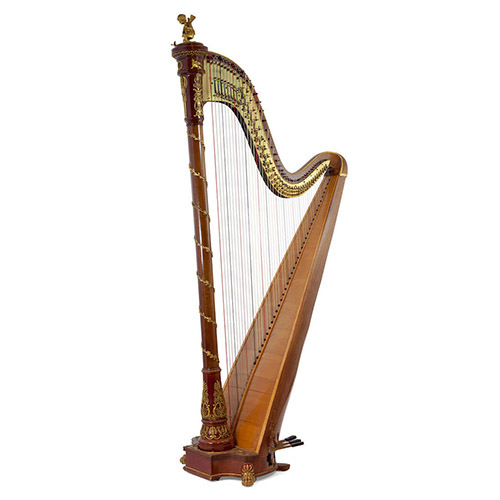 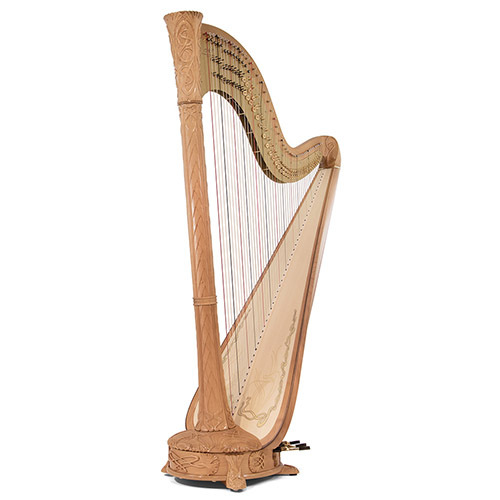 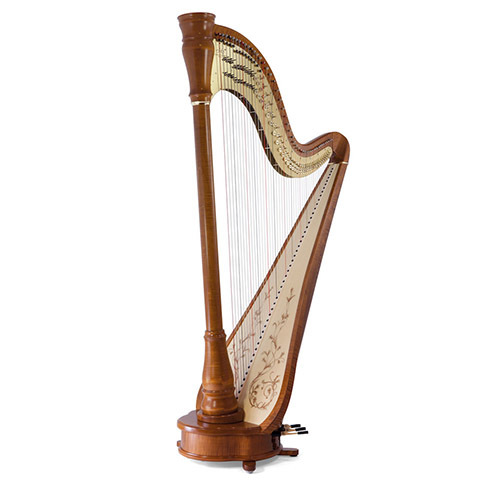 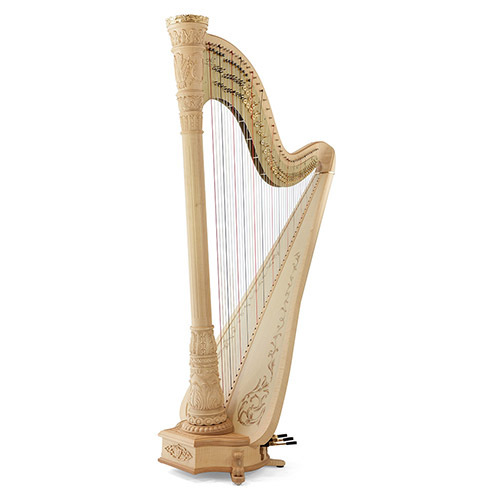 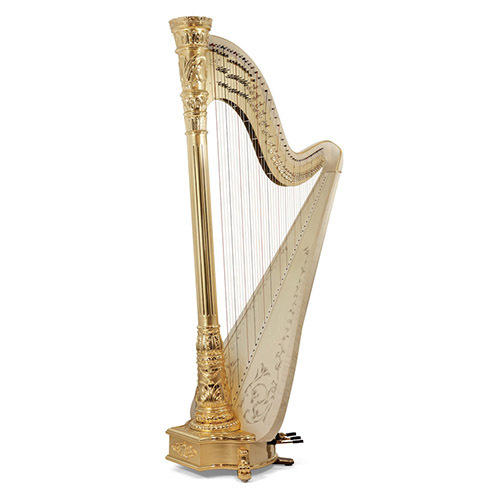 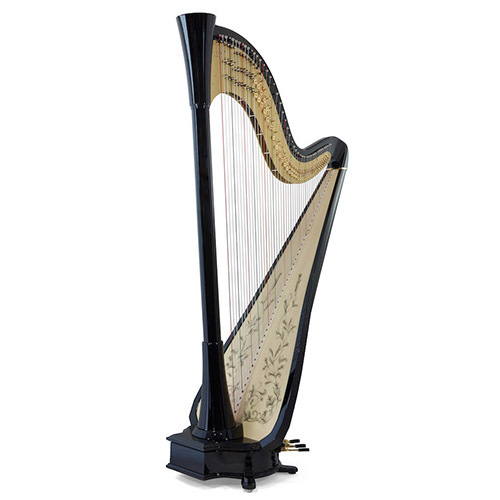 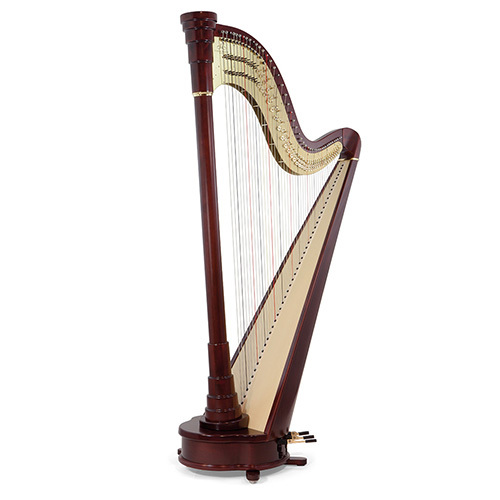 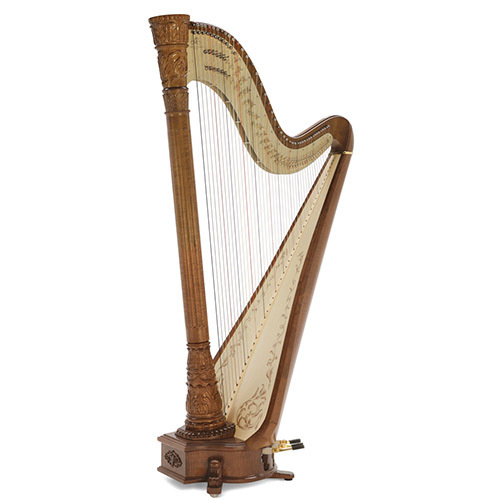 Launched in 1996 at the World Harp Congress in Prague, the New Generation has been entirely redesigned, to resolve the most pressing technological issues in traditionally – manufactured harps. 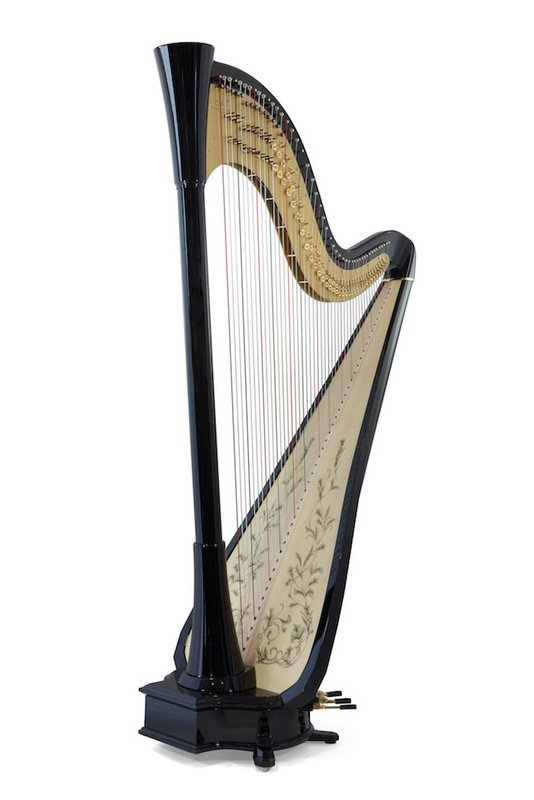 New Generation solutions include particularly accurate intonation, and a smooth, quiet and easy-to-regulate mechanism.The use of carbon fiber in structural parts has improved strength, weight and stability, while a new balance of frequencies in the soundboard has led to an exceptional sound: round, clear, and even.